UNISEX PRODUCT IS MEN’S SIZING. A classic B-ball style updated for the Unicorn's game. A classic look gets an upgrade with modern details. 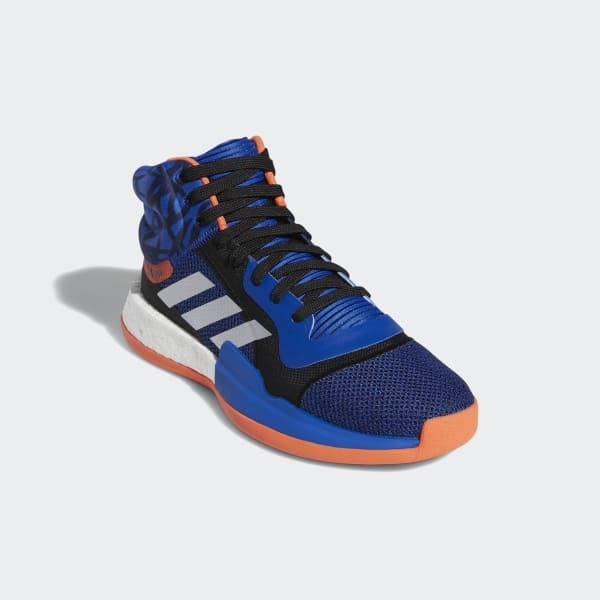 These basketball shoes are designed for Kristaps Porziņģis' all-around game. They feature a molded ankle collar with a cushioned heel for support and comfort. A responsive midsole returns energy on every jumper. The herringbone outsole provides extra grip as you stop and go on a dime.